Los Angeles private elementary schools have begun their school year. For parents who are sending their children off to school for the first time (or to a new school) it is a time of hope combined with anxiety. Moms and dads hope that their children will grow and learn as they become happy, well adjusted members of their school community. But, as parents can also be afraid of all the things that come along with the ride. Private school families (and public school parents too) have great expectations and great hopes, and therefore great stress. 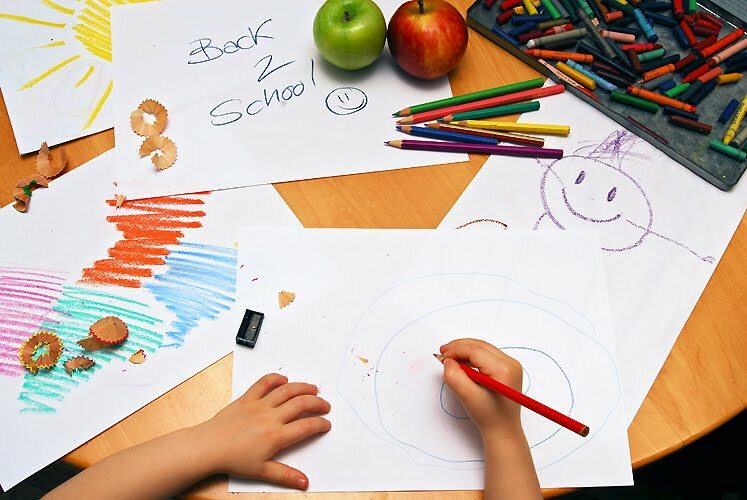 It’s a time of year when parents of 3 and 4 year olds who are planning to go the private (independent) school route start to think about where they want their children to be a year from now. There are many questions to address and decisions to make. Tours, coffees, applications, interviews, testing… These are all part of the process that will consume their lives for the next eight months. I want to take a step back from all the logistics of applying to private schools for a minute and offer some ideas about what parents need to think about as they seek out the best school for their child and family. It is very important to consider these issues in the context of your own family values and circumstances. There is no best answer, best school, or best situation. Each child is unique and each family must decide which school(s) will give that child the best education for him/her and for their family. I call these ideas Conditions for Growth and Learning. I have tried to distill them from my decades of experience in private/independent schools with different styles and philosophies. This is a rubric to be filled in by parents as they look at the schools. It is hopefully a tool to help determine the best fit for their child and/or family. Look for further embellishment on each of these ideas in the future! The most basic need that we all have is to feel safe – safe physically and emotionally. This is something that some of us, especially those of us who have lived our lives in relative comfort, take for granted, or at least assume comes with the package of being able to offer opportunities to our children. It is not necessarily so! Sometimes we don’t even recognize that this essential need is absent until we experience some kind of threatening situation. Every child has her/his own unique personality and will grow optimally in an environment that compliments her/him within a foundation of safety. As parents, we spend those first precious years discovering who our children really are and trying to figure out what they need. In choosing a school, it is important to make sure that the environment you are thinking of placing your child into is one that will enfold him/her and offer the security that will allow your child to feel safe enough to attend, explore, and flourish. There is no “one size fits all” school! 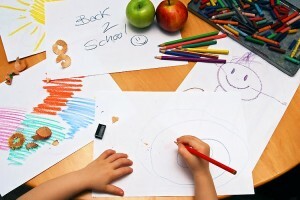 Everything about a private elementary school is thought out – its philosophy, mission, structure, and style. These institutions are very intentional. The values of each school flow into the environment and influence every aspect of the school culture. This plays itself out in many ways. A school that focuses on traditional academic rigor can be intimidating to a student who is has a unique learning style. Intimidation does not allow a child to feel safe to explore and take risks, even ask the questions he/she might need to ask in order to learn. Similarly, a school that focuses on allowing children to choose their own learning experiences all the time might find a student paralyzed by too many choices and not know where to start. This can have an equally damaging result. There are numerous other examples within this spectrum. You should assess each school you tour in the context of what you know about your child and your family values. First look at all the written material you can – brochures, websites, reviews, etc. Talk to people you know who have attended the school. When you visit, take a good look at the way the school lives out its mission and philosophy – the tone and style of the school. Ask yourself if it is an environment that will support and challenge and encourage the development of your child’s best self. If you sense a hint of toxicity for your child, pay attention to it. The more we know about learning, the more we understand that the first order of business is attention. What makes it possible for a child to attend deeply and engage in the curriculum and the culture of the school? The elements that comprise this ability to attend, and therefore grow and learn, are wrapped up in the nuances of the style, tone and culture of the school as much as it is in the school’s program and curriculum. A sense of safety – security, being known, being cared about – is the basis for any learning that is to take place. Once that benchmark is met, you can look forward to assessing the next condition for growth and learning. 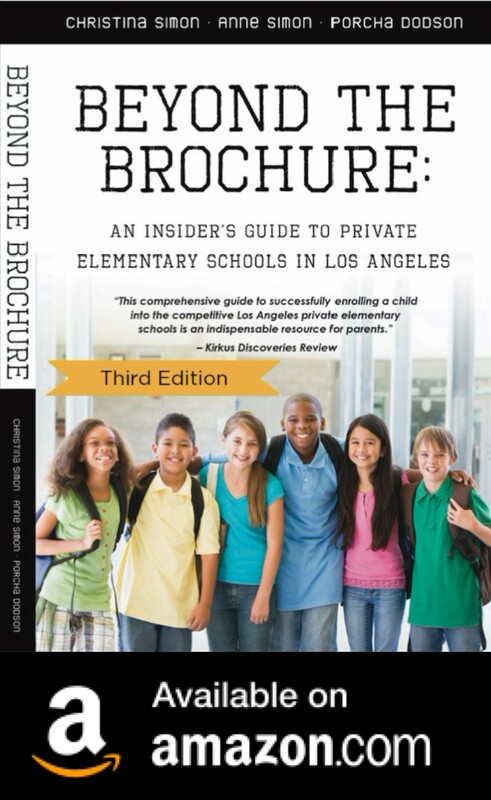 Anne Simon is the co-author of Beyond The Brochure: An Insider’s Guide To Private Elementary Schools in Los Angeles. She is the former head of Wildwood Elementary School and the former dean of the Crossroads Middle School. Her daughter, a veterinarian, is a graduate of Crossroads. Thank you to everyone who voted for Beyond The Brochure in the Circle of Moms Top 25 Mompreneurs! We are one of the proud winners! Great blog post with a very important perspective for parents like me, who are just starting to go through the process. Love these articles!